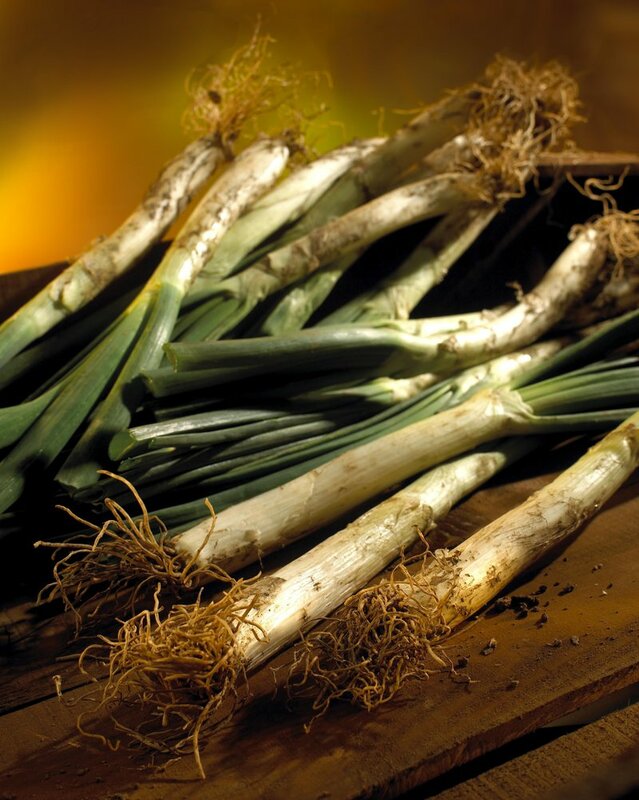 The star of one of Catalonia's most iconic gastronomic traditions is a long, onion-like vegetable: the calçot. At this time of year, the calçots planted from last year's crop in September are ready for harvesting. The top half of the bulbs are sliced off, from which the calçot's distinctive green fronds appear. As the green shoots emerge, they are recovered with earth. This ensures that the bottom edible-half of the plant stays white, while the fronds grow long and release the sugars that give the vegetable its distinctive taste. Known as “calçar” in Catalan, this process is what gives the food its name. The cultivation of calçots is today common all over Catalonia, but traditionally they were a product exclusively from the Camp de Tarragona area. Nowadays, those calçots harvested in the surroundings of the town of Valls (about 20km from Tarragona) bear the EU Protected Geographical Indication, Calçot de Valls, identified by the blue ribbons used to tie them up. There are a number of theories about the origin of calçots. One attributes the practice to a 19th century Valls smallholder, who is said to have discovered by accident that the best way to cook them was grilling them. The traditional way of cooking calçots is to char them on a grill with plenty of flame, usually outside, so that while the exterior becomes charred, inside they are soft and creamy in texture. The bunches of calçots are then wrapped in newspaper and served directly, usually with a romesco almond sauce, which is also a speciality of the Tarragona counties.